I personally am content with my first name. I feel Brent is not overly common (think John or Matt) nor outrageously bizarre (think Blue Ivy or Prince Michael). Sure, it isn’t the most flashy identifier and it won’t get you many points in Scrabble, but it does the job. 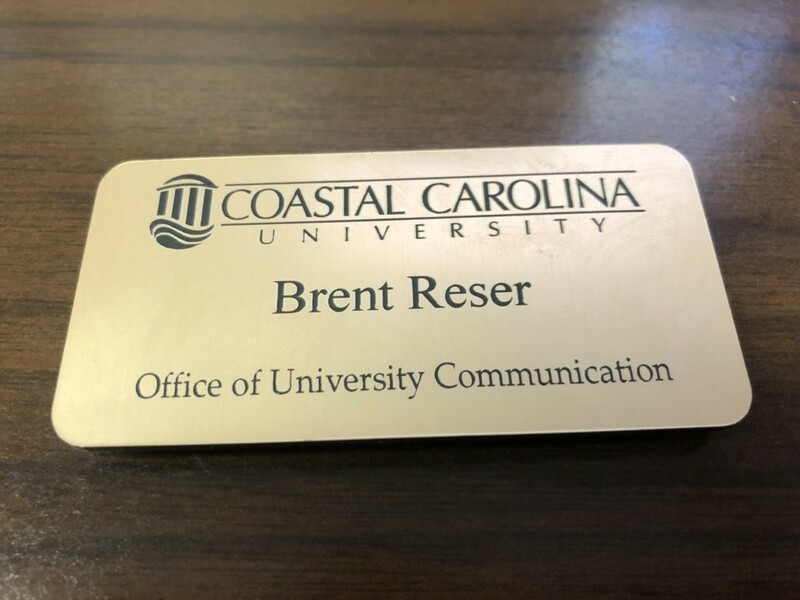 My first name is unique enough that when paired with my last name it makes me the only Brent Reser in the world. I was talking to someone I recently met. We had corresponded via text message a couple times. While in mid conversation, this particular person suddenly looked alarmed. Her eyes were fixated on my name tag, the pesky “n” between the “e” and the “t” standing out like a sore thumb. Very apologetic about writing my name as “Bret” instead of Brent, I told her it happens. Being called “Brett” is second nature to me. It happens at least on a weekly basis that someone will call me “Brett” or type “Bret”/”Brett” when addressing me in electronic communication. But how can I get mad? Brent and Brett are very closely related, probably cousins, if not brothers. I concede that “Brett” is a more popular name in society but I like it that way. Side Story #1: When I was a little kid, probably 3 or 4, a contractor came over to look at the house next door. Word got to me that his name was also Brent. I was mortified that someone had the exact same name as me. My parents told me that I cried and cried. Side Story #2: In 5th grade, things got a little confusing. In my class we had a Brent, a Brett, and a Brenton. It took a few weeks for our teacher to get things straight. Currently, in the department I work for at Coastal, there is a friend of mine named Brentley. Emails intended for him are sometimes sent to me (and vice versa). So if you call me “Brett,” don’t worry about it. As I told the person today, it is second nature to me. Just as long as my name is spelled correctly on my passport, I never take the “n” too seriously. Don’t Blink.